Ohn Chaung Village is on a remote beach on the Bay of Bengal in the southwest corner of Myanmar. Offering classes from kindergarten through high school, it has the only high school within 20 miles and draws students from seven nearby villages. 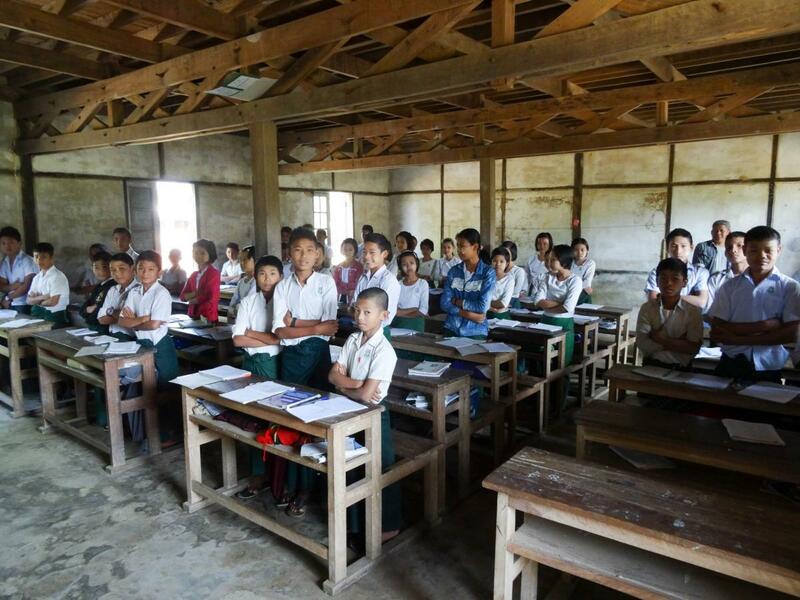 This school has an excellent group of teachers and staff, and students achieve high “pass” rates on the national exams, but with 55 or more students in rooms intended for 30, overcrowding was an issue. 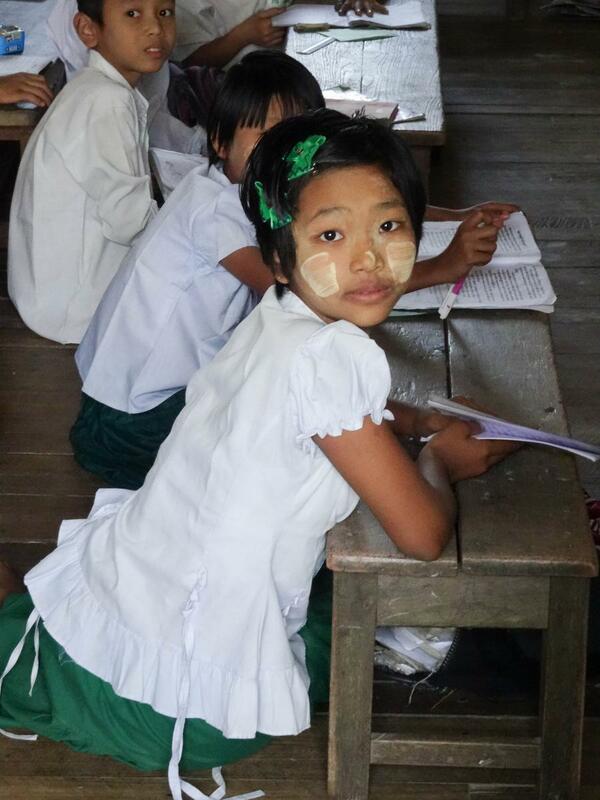 In January 2015, BSB representatives visited the village, and were impressed with the faculty, the community leaders, the students, and the local partner organization (Meikswe Myanmar), and recognized the need for a second school building. 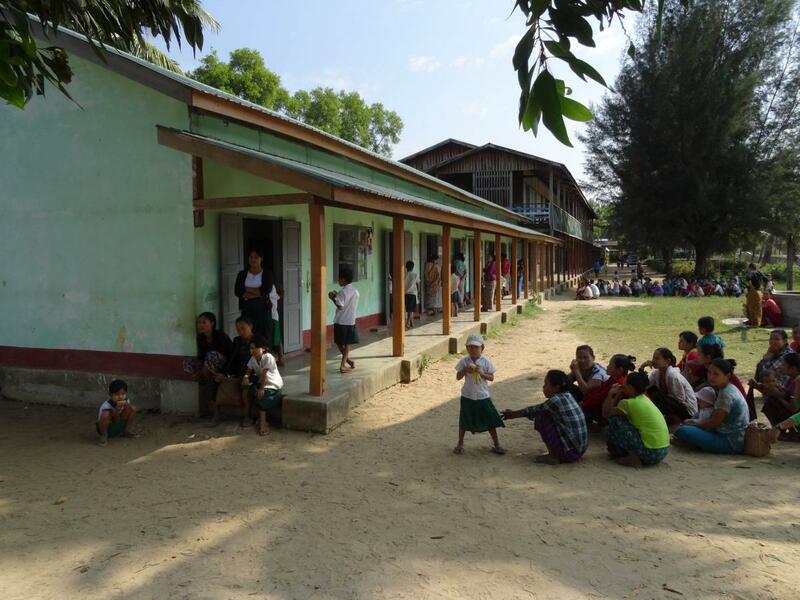 BSB partnered with Meikswe Myanmar to build a new three-classroom building for the high school grades. Villagers contributed labor and materials such as sand and gravel and a modest amount of funds. Naing Naing Lin, BSB country manager, oversaw construction. The building was completed in early June 2015, and is providing an excellent, safe learning environment for 82 students, and relieving overcrowding for the 83 students in the original building. BSB is grateful to Dan Kipp and Shirley Lowe for funding this school. A new building provides classrooms for high school grades, relieving extreme overcrowding. Before there were more than 60 students in rooms intended for half that number. 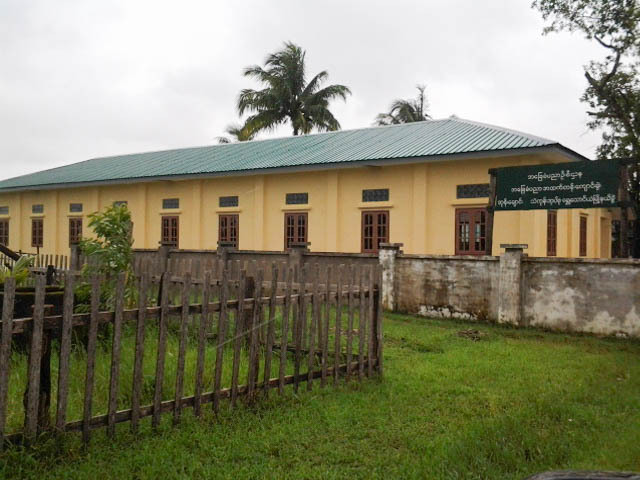 Ohn Chaung A new building provides classrooms for high school grades, relieving extreme overcrowding. Before there were more than 60 students in rooms intended for half that number.